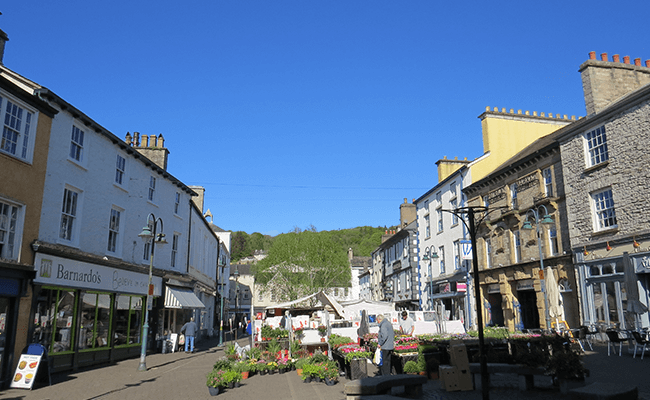 Advice from a local Chartered Surveyor covering Kendal and the surrounding areas. 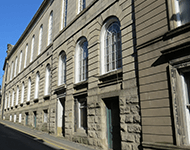 We are a practice of chartered surveyors covering Kendal, Kirkby Lonsdale, Grange-over-Sands and the surrounding area, helping clients with both residential survey and commercial property issues. Please telephone the team to discuss our services or your property requirements.